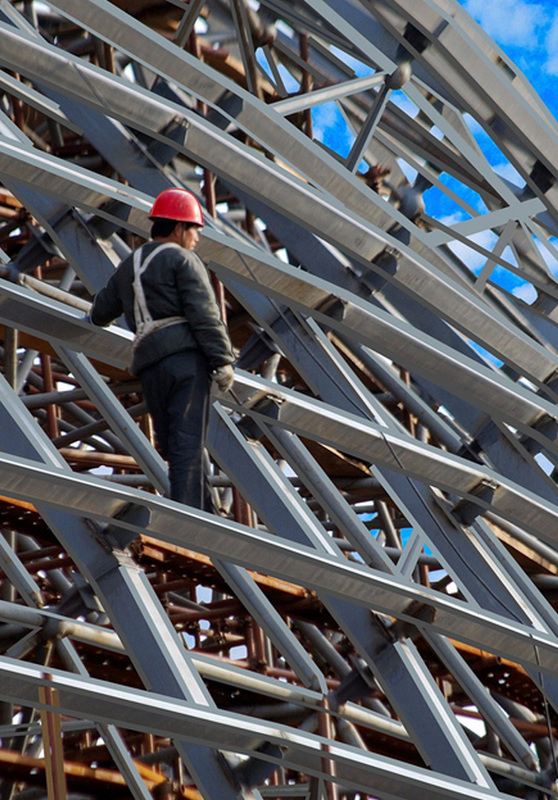 Our construction team has an extensive track record of successfully handling the insurance and risk management needs of well over 100 major real estate projects, specialising in Owner Controlled Insurance Programmes (OCIPs). In addition to programme design and placement, we are renowned for resolving technical and contractual issues for developers and their professional teams, providing latent / inherent defect solutions and mitigating legal indemnity risks (e.g. restrictive covenants, defective title and rights of light). We have wide access to the market leading construction insurers for more complex developments, whilst cover can be provided at short notice through our own delegated underwriting authorities for smaller projects, including new builds, fit-outs, refurbishments and alterations. As owner / developer, we strongly recommend that you stay in control and insure the construction phase of your development rather than leave it to the contractor. If you are undertaking any medium to large sized project we therefore suggest that you choose the relevant Joint Contracts Tribunal (JCT) clause that makes the employer responsible for the insurance.